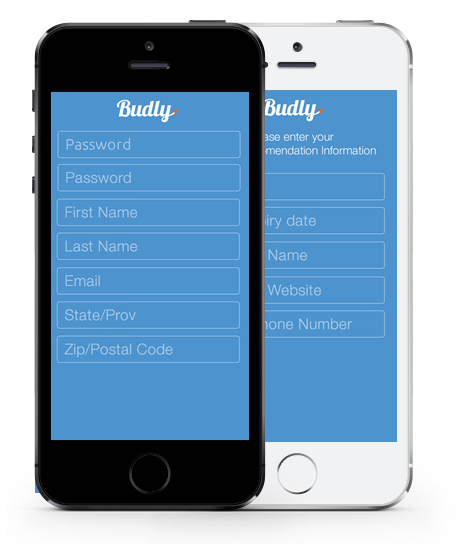 Budly – It’s as easy as can be! Sign up in 2 minutes, place an order and we are on the way! 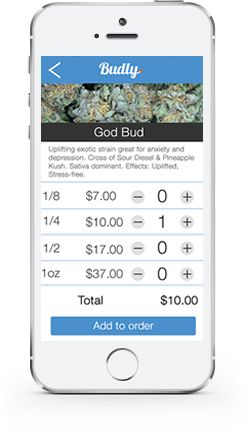 Get your order delivered fast right from your phone. Simple to use and so convenient. Budly has what you want with a wide selection of the most in demand products. Time is money… and we save you both. Faster service! Our real time delivery updates gives you the control. Get set up in minutes and order right away. 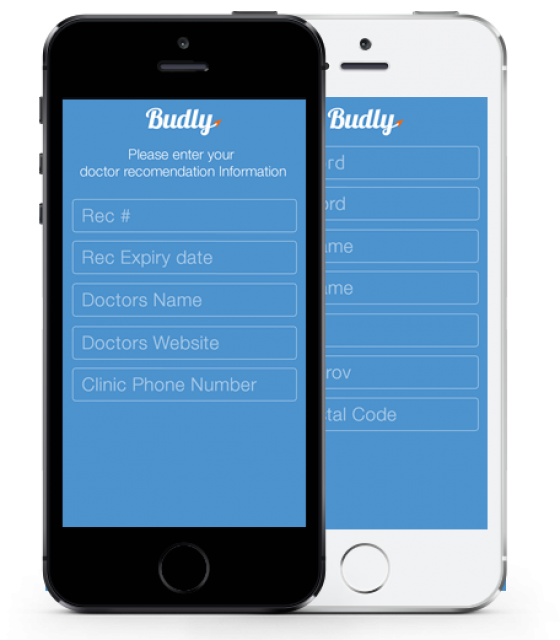 The Budly app will record your ID & medical license information instantly. Need an MMJ License? We can get you setup with our online system in no time! 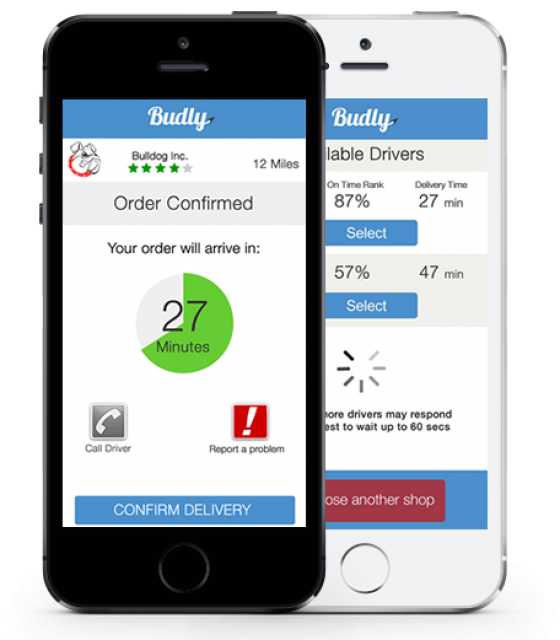 We designed the Budly Order App to be so easy to use... your mom could use it! Simply open the App, Open your account (Email, Name, create password, etc), Then take a photo of your ID and your Doctors Recommendation. You are now ready to place your first order! That's it! 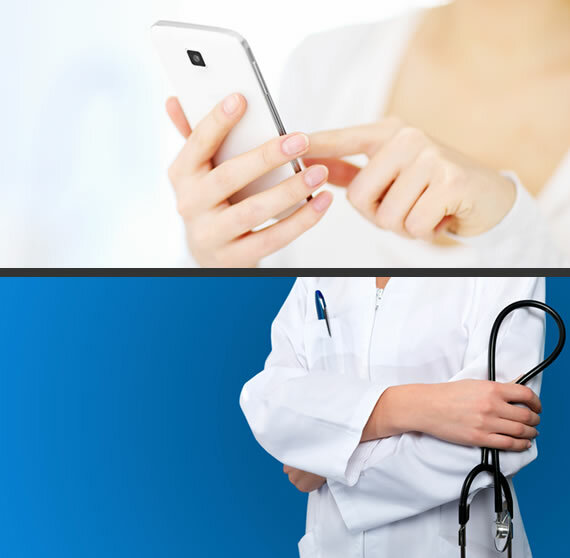 Budly only works with the best licensed doctors who meet our strict standards for professionalism and care. Our doctors are fully trained in the medicinal uses of marijuana & are very familiar with patient needs. Stay in touch with us on your favorite Social network. Trust us... you won't be bored! Copyright © 2018 Budly Software Inc. All Rights Reserved.